Adorable little girl looking upset examining her damaged hair with split ends beauty haircare hairdo hairdressing hairstyle treatment problem expressive emotional feminine unhappy. Resort and spa accessories including exotic soap. Emotional little boy taking a bath alone. Hands of beautician rinsing hair. Person getting head washed. 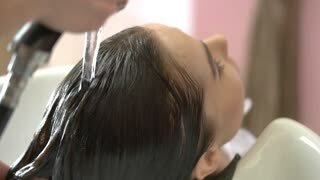 Beautician washing head of client. Hair covered in shampoo foam. Best natural shampoo. 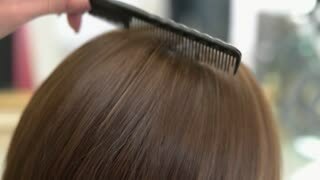 Comb brushing female hair. Brown hair close up. The girl in the salon makes a haircut. Barber makes curly hair for woman by hot curling, woman in the beauty studio, beauty and fashion business. 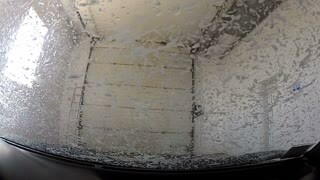 Woman getting head washed. Beautician rinsing out hair dye. Hands of beautician, wet hair. Young woman at hairdressing salon. Woman washing her hair with shampoo. Hair care, beauty and wellbeing concept. Man getting head washed, shampoo. Hands of female barber. 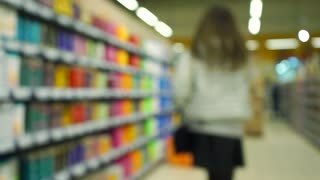 Shampoo reviews and ratings. A barber washing clients hair in his salon. Shot on RED Epic in slow motion. Close up shot of a barber washing his clients hair. Shot on RED Epic in slow motion. Woman getting her hair washed by a hairdresser at a salon. Shot on RED Epic in slow motion. Young man getting his hair washed by a barber. Shot on RED Epic.